Alexandria Ocasio-Cortez Says Her Pajamas Help Her Unwind. According to science, changing into a matching pair of pajamas can actually signal to your brain that it’s time to relax and recharge. Growing up, I was obsessed with my favorite pair of Barbie pajamas. They were soft, comfortable, came in a seriously cute shade of bubblegum pink — and they were an integral part of my unwinding ritual. Complete with an image of Barbie herself sporting a fluffy sleep mask, the cotton two-piece set consistently injected a sense of joy into my bedtime routine. Whether your unwinding ritual includes your favorite face mask, a phone call with a loved one, reading a chapter from a good book, or, yes, matching pajamas, it’s important to identify what helps you prioritize your self-care at the end of the day, and find what helps clear your mind before bed. 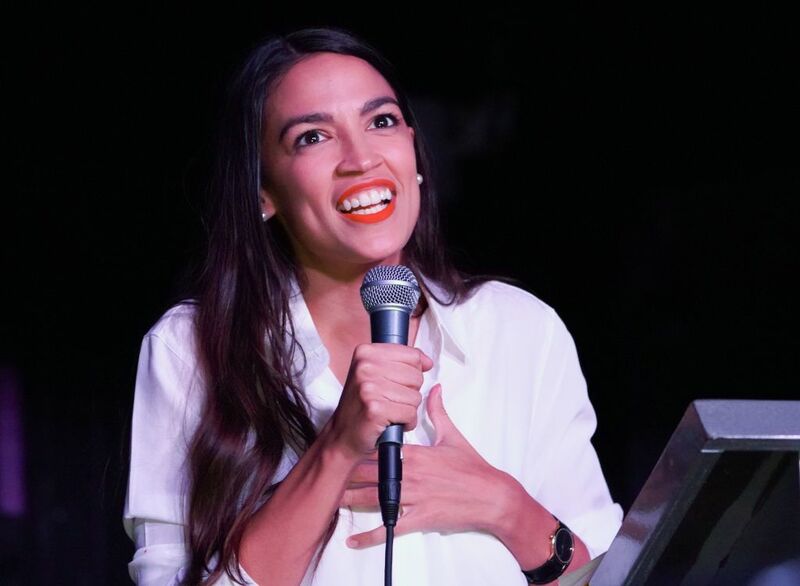 “It doesn’t have to be fancy at all, but definitely make sure it’s soft and comfortable!” Ocasio-Cortez emphasizes.